Things are going from bad to worse for the new look Top Gear. Bookmakers Betway are tipping the BBC’s flagship show to be axed as viewing figures plummet to a record low for the series. Last night’s Top Gear was watched by 2.34 million viewers, down from the previous Sunday’s 2.4 million and below the lowest audience posted by the show during Jeremy Clarkson’s tenure – 2.36 million – in June 2003. Despite an upturn in the show’s quality (less Chris Evans shouting, more insightful features from newbies Rory Reid and Chris Harris), ratings are still on the slide and speculation is mounting about the series’ future after the six-episode run finishes. Even a well-received Brexit gag from presenter Matt LeBlanc couldn’t lift the show out of trouble. “Some say he thinks Brexit is a laxative, and for tax purposes he’s classified as a biscuit,” LeBlanc quipped to laughter from the studio audience. 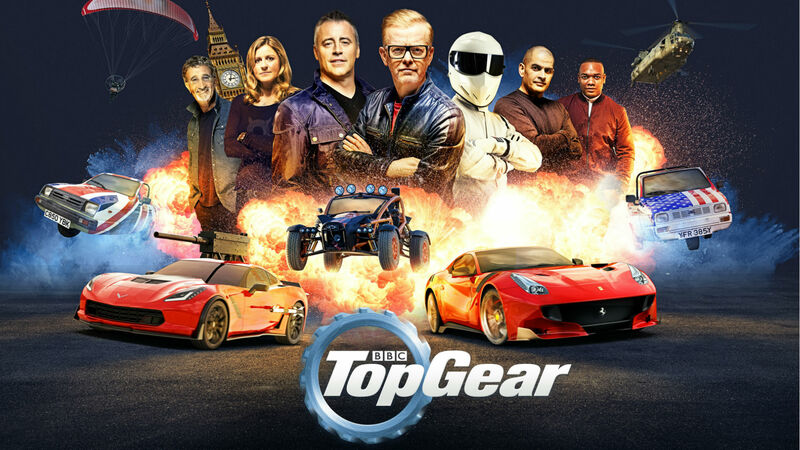 “With dwindling audience figures, the future of Top Gear could be hanging in the balance,” Betway’s Alan Alger said of the BBC programme’s future.